On Thursday (7 October), our town house in Houston was broken into by burglars! They broke open our safe and stole all of Susan's Jewelry! They also took my computer with all of the photos and information for the new Roman Pages. It will take a lot of time to replace everything! We are very sorry to announce that we don't know when the new Roman Pages will be available. 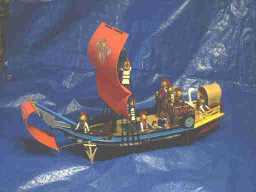 and a Roman Ship by Brubil of Belgium! 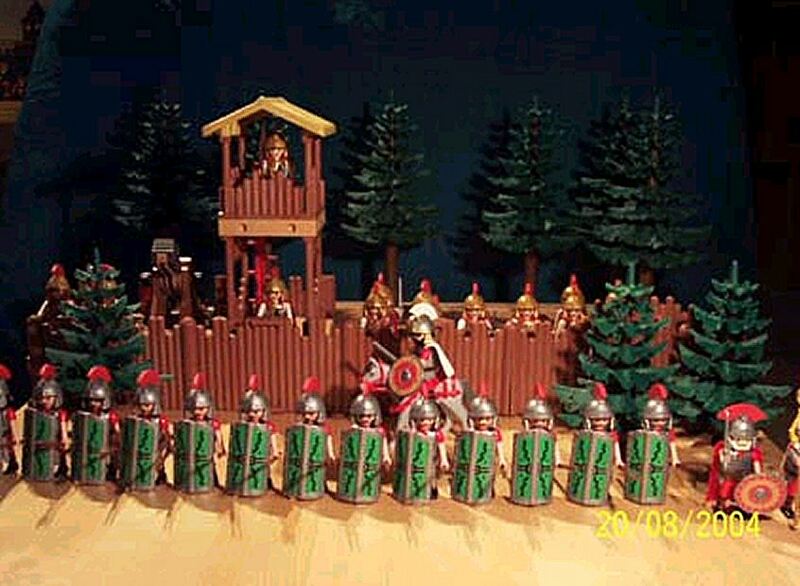 Here in the Ancient Armies Gallery, Garden Wargaming will host some of the world's most outstanding Playmobil toy soldier collections from Ancient Times. 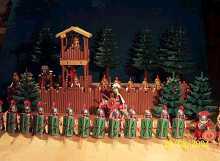 Garden Wargaming will also present some of the most extraordinary Playmobil conversions and Playmobil historical scenes ever created from the Roman, Greek and Egyptian periods.